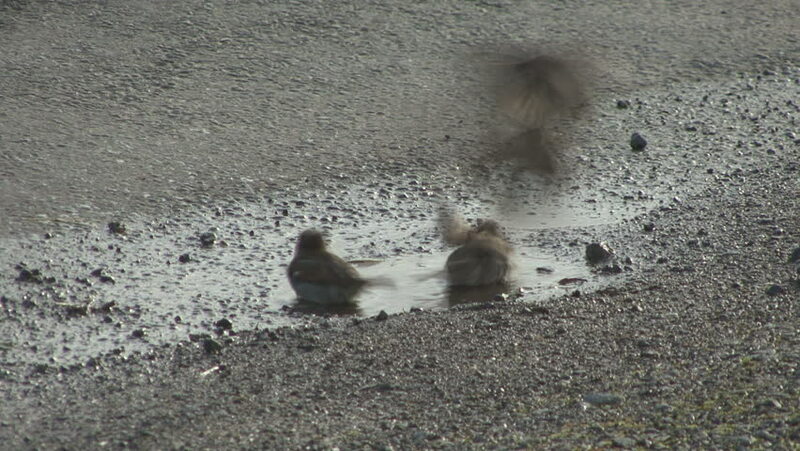 Group of House Sparrows bathe in a small puddle. HD. hd00:30The dirty beach and wave HD footage. hd00:06The shadow of the couple on the floor. Silhouette of the shadow of the newlyweds on the asphalt in Montenegro. hd00:30Cuttlefish tries to capture a little fish shooting out two long tentacles to grab it and then use a concealment technique. Shot in the wild, nighttime.